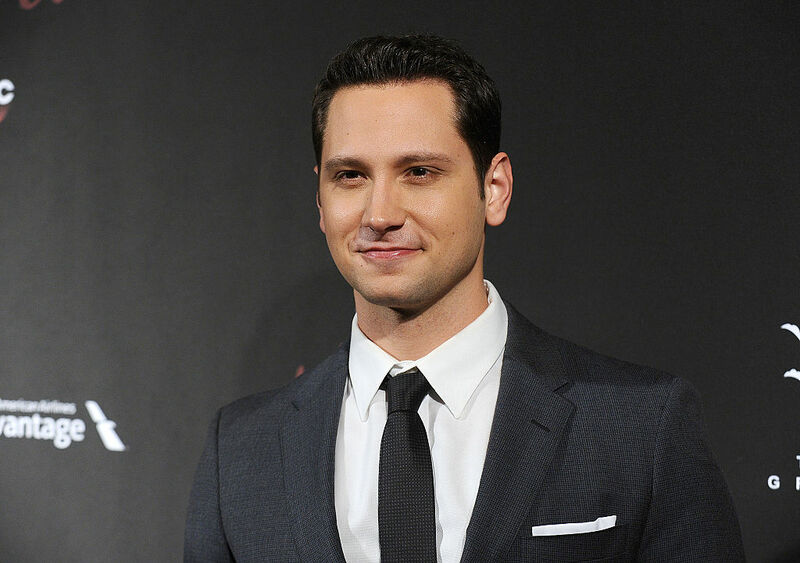 Matt McGorry is known for a lot of things. He’s known for his character Bennett’s fan-favorite relationship with Daya on Orange is the New Black – which we’re all still waiting for a return to, by the way. He’s known for playing Asher on ABC’s wonderfully soapy legal drama How to Get Away With Murder. He’s known for, well, being a super ridiculously attractive man (hey, I have eyes, okay?). But most importantly, he’s known as a huge supporter and activist when it comes to feminism and the Black Lives Matter movement. McGorry isn’t exactly subtle about his fervent support for racial and gender equality – a solid 75% of his social media posts are about the issues he supports, and he lists being an “activist and intersectional feminist” in his social media bios before any of his acting roles. He’s also not afraid to call out bias, discrimination, sexism, or racism when he sees them, like he did with his lengthy Facebook post calling out the gender wage gap last year. But now, McGorry is taking his particularly enthusiastic brand of feminism to a whole new level – by getting a tattoo of a uterus. "My dad and I are#MenForChoice . Matching uterus tattoos at the LA screening of the#2016GoldenProbes -"awarding" male politicians for truly heroic acts of sexism about women's reproductive! (Check my Instagram story for more) @lizzwinstead#LadyPartsJustice"
The tattoo is obviously a temporary one, but the gesture to show off his pro-choice stance is anything but. McGorry and his father got the temp ink on October 2nd, while attending the “Golden Probes,” a satirical awards show and fundraiser that gives “awards” to politicians who have acted against women’s reproductive rights organized by the feminist group Lady Parts Justice. In the photo, you can also see McGorry flashing his Black Lives Matter wristband, which he’s been wearing for months. Yet again, we simply ~love~ Matt McGorry for using his platform as an actor to speak out against sexism and draw attention to women-organized intersectional feminism organizations!